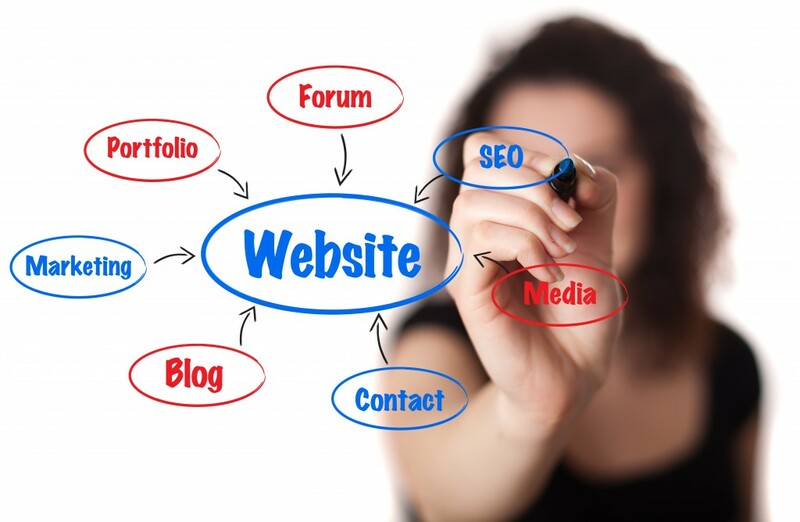 Professional and Attractive – Your website is a representation of your company and should complement your brand. Responsive- Your website works on various devices: computer, tablet and mobile. Search Engine Friendly – your website is optimized for all major search engines. W3C Compliant – Valid code helps ensure browser compatibility and improves page rank with Google.